Jainism has to its credit a large number of religious treatises enshrining besides the other religious practices, the lives and teachings of the Tirthankaras, twenty-four in number, besides other minor deities. 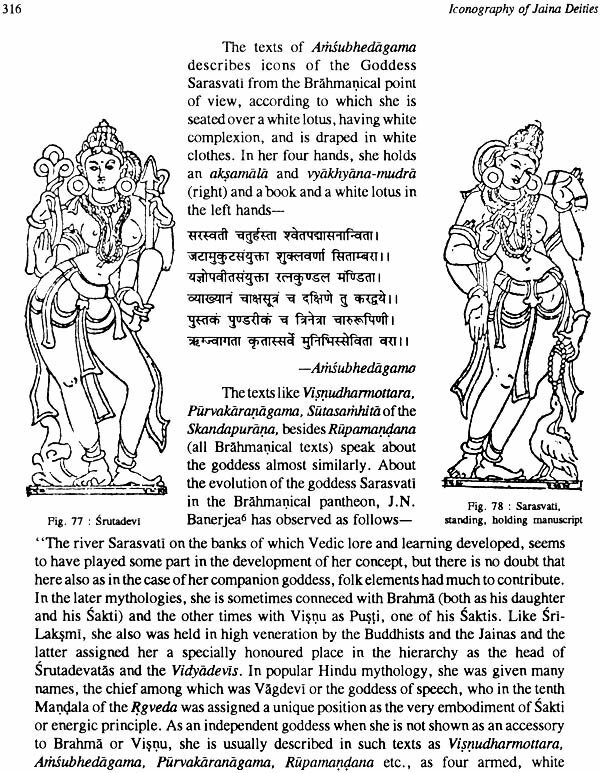 The iconography of these Jaina deities, some of which owe their origin to the Brahmanical faith is quite complex in nature. The iconography of these deities has been discussed at length, correlating it with the development of Jaina sculptural art from the earliest times to the medieval period. While doing so, the sculptural art as preserved in the Jaina temples at Deogarh, Khajuraho, Kumbharia, Osian, Abu, Taranga, Gyaraspur, Jalor, Ghanerao and many other Jaina shrines and the vestiges of the past have been discussed in considerable details. Stress has also been laid in the description of the Sasanadevatas of the Tirthankaras viz., the Yaksas and Yaksis, in addition to the Mahavidyas, and other Tantric deities. The composite forms of the Jaina deities available in the Jaina shrines and other antiquarian remains have also received due attention. The prominent Jaina personalities of divine nature like Bahubali, Bharata, Cakravarti, the parents of the Jinas and other issues connected with them have also been suitably brought out. 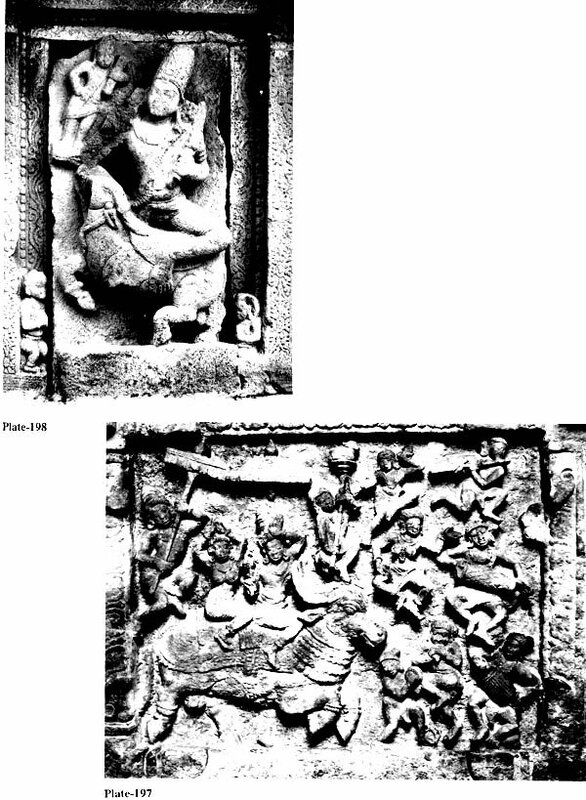 The life scenes of the Jinas have been projected mostly in the Svetambara Jaina temples, besides in the form of miniatures in the Kalpasutra manuscripts. These have been highlighted in this work in a befitting manner in addition to the hitherto lesser known deities of the Jaina pantheon. 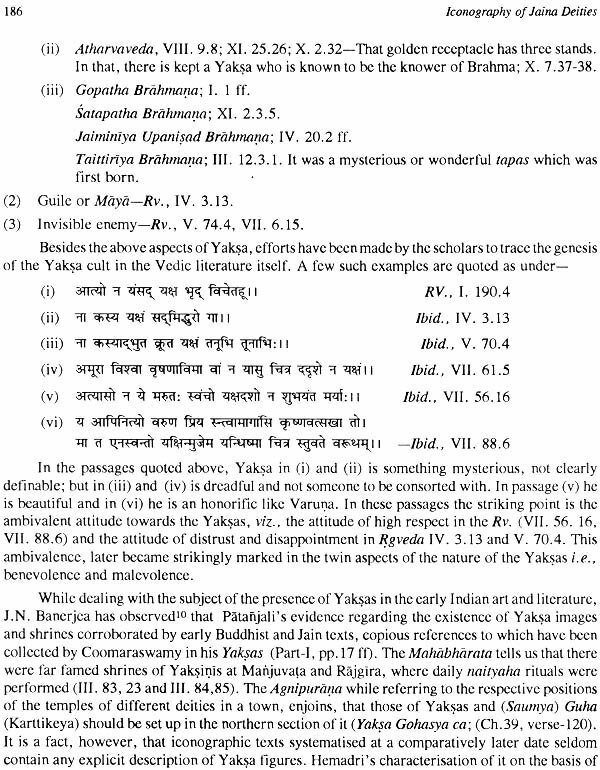 The entire study has been authenticated by the numerous Jaina texts, the evidence of the sculptural art in the country, besides the historical and other archaeological evidence which would interest the students and scholars besides the common people as well. 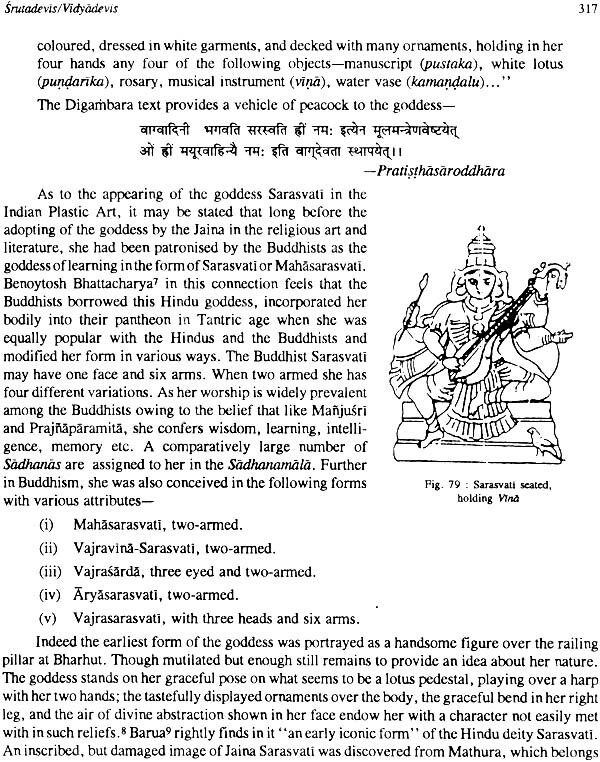 (1) The Universal Mother (2) Temples of Himachal Pradesh (3) The Indian Monoliths (4) Protection, Conservation and Preservation of Indian Monuments (5) Working Manual and Field Works Code, (3 Volumes) of the Archaeological Survey of India (6) Mahisa- suramardini in Indian Art (7) Composite Deities in Indian Art and Literature (8) Garuda, the Celestial Bird (9) The Cult of Vinayaka (10) Jatakas in Indian Art (11)Image of Brahma in India and Abroad (12) Siva in Indian Art, Literature and Thought (13) Varaha in Indian Art, Culture and Literature (14) Surya and Sun-Cult in Indian Art, Thought, Literature and Culture (15) Maruti-Hanuman (16) Sri Visnu Caritam (17) Mahiravana in Indian Paintings (18) Krttivasa Ramayana (English Translation). The sacred land of India, is the land of religion. Many religions, religious beliefs, and religious sects have played their role for the enlightenment of the man and for the removal of the sufferings of the mankind. In order to achieve this objective many religious beliefs dominated the Indian religious scene from time to time in the past. While some of them vanished from the Indian religious thought as rapidly as they had mushroomed, some of them faded away from the public mind, with the passage of time, having outlived their respective utility or having lost the public appeal. Still there were certain cults, creeds and the religious beliefs which claim their genesis to the remote past but never lost their public appeal and have reached the modern times. Jainism, happens to the one of them , the historicity of which could conveniently be traced to centuries before the advent of the Christian era, and has come down to us during the present times facing many storms and upheavals, before reaching the modern age. Though by about the beginning of the Christian era, the faith was divided into two separate but parallel streams of ideologies, but its basic character remained unchanged. In the Jaina traditions, besides the other deities, the Arhats, the Siddhas, the Kevalas have been treated with great reverence. The Sadhus (ascetics) have been defined to be of two kinds including - Acaryas, Upadhyayas and ordinary monks. The Kevala knowledge is also considered to be the holy discourse of the Jinas and is also called Sruta. The Jaina religion prescribes the adoration of these Pancaparmesthis, besides the Srutadevatas. The Sasanadevatas (Yaksas and Yaksis), the Ksetrapalas, Dikpalas, and Navagrahas were admitted as objects of adoration by the Jainas in the later times. 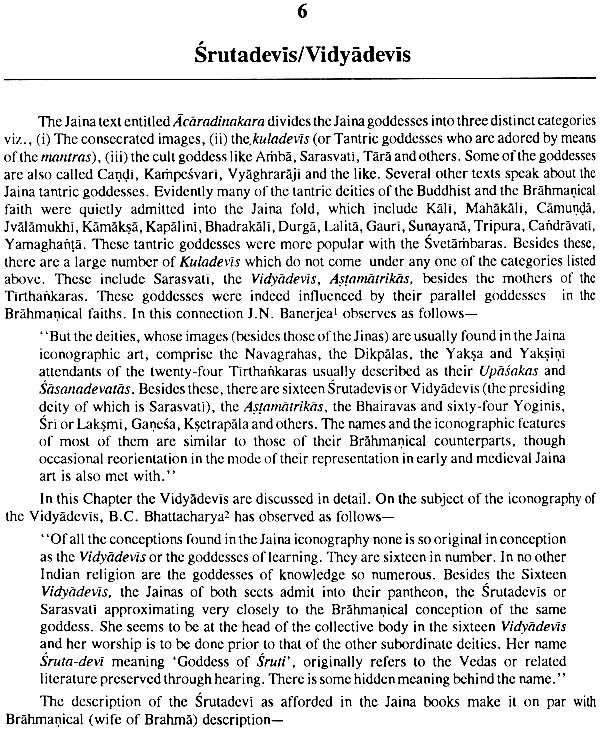 The method of the adoration of the Jinas, and the need for their worship has been defined in several Jaina texts. Many of the Acaryas have conceived it to be the part of Vaiyavrtya. That is why Samantabhadra included it in his text of Ratnakaranda Sravakacara in the same way as Somadeva Surt did it in his Yasastilaka Campu. Jinasena too included it in his Adi Purana in one form or the other. The images by the sight of which, one feels delighted are required to be erected by the devotees. Such images are worshipped conceiving that all the qualities and virtues of the Lord are enshrined in such images. 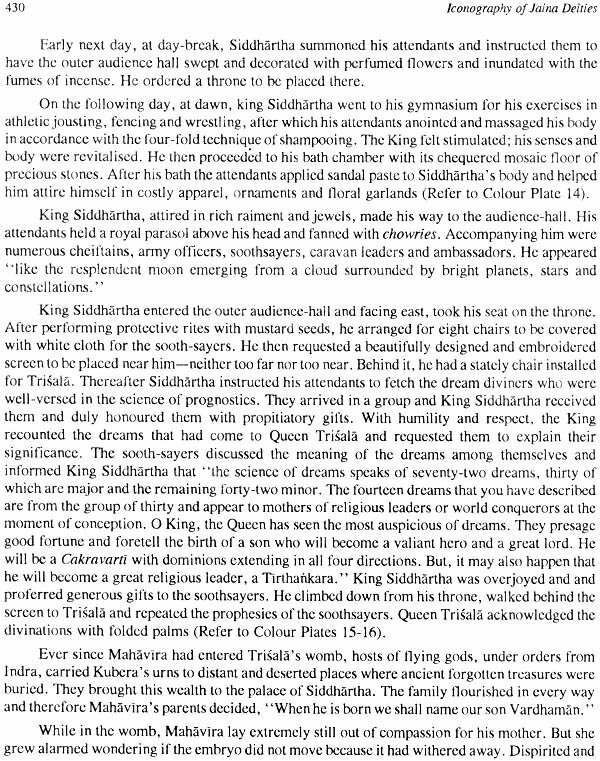 According to a Jaina tradition Bahubali, the son of Rsabha, the first Tirthankara, who indeed was a Cakravartin, built as many as seventy-two Jaina temples over the Kailasa mountain. This led to the tradition for the consecration of the Jaina shrines and images. Numerous texts are available containing the method for the consecration of the Jaina images. All these texts are the creations of the medieval times. It is not that the images of the Tirthankaras were not made earlier to the medieval times, because we have met with such images during the Sunga- Kusana times and thereafter there is a continuous flow of such images. The earliest reference to the erection of a Jina image is found in the Avasyakacurni in which it is stated that during the life time of Mahavira, the last of the Tirthankaras, before his receiving diksa, his image of sandalwood was carved. 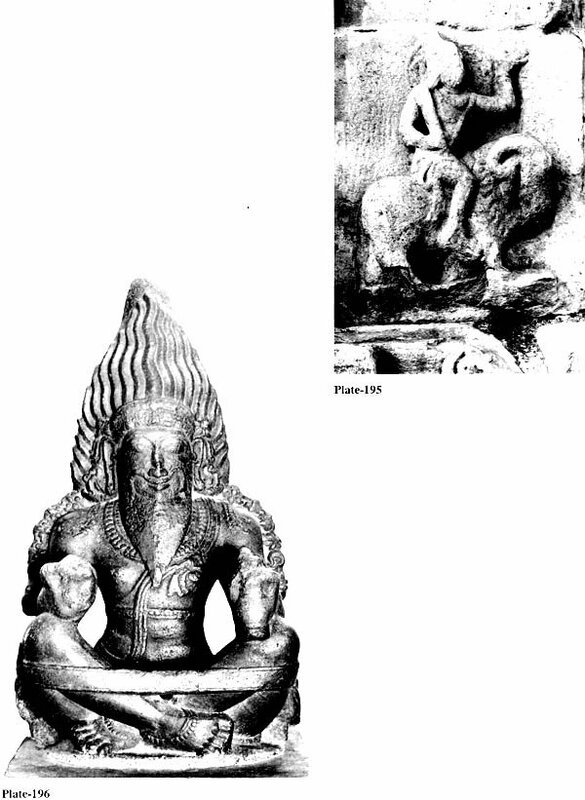 In the epigraph of Hathi Gumpha, there is a mention of the removal of the image of Jina from Kalinga by Nandaraja, Though some of the scholars have tried to trace the presence of the Jaina deities in the Harappan Culture itself, but this theory has been contested by others. 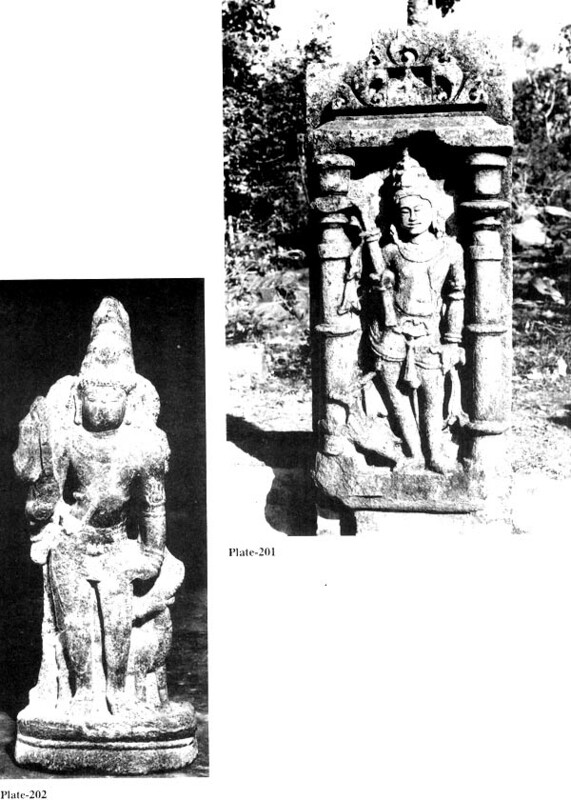 But the earliest figure of a Jina, though damaged, was found from Lohanipur near Patna. The artefacts of Mathura, Khandagiri in Orissa and several other sites have produced the Jaina artefacts from quite an early date. The early images of the Jaina faith were confined to the Jinas alone and they could be distinguished from one another with the help of their names, inscribed over pedestal of each one of these images. At a subsequent stage the respective lanchanas (cognizances) were also embossed or carved over the pedestals by which one could identify the Jina images. A third stage was reached when the Sasanadevatas (a yaksa and yaksi) were attached to each one of the Tirthankaras, making their identification a bit easier. 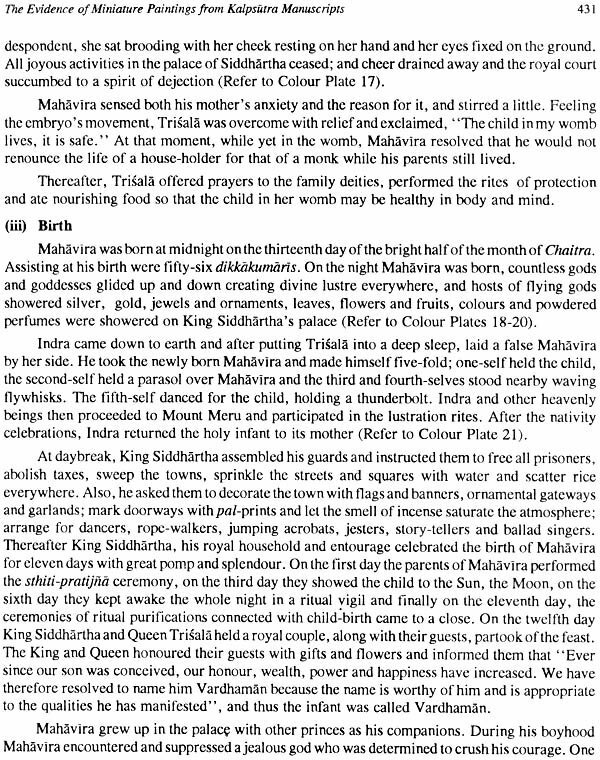 Simultaneously, the Jaina texts highlighting the iconography of these Sasanadevatas as well as the Mahavidyas were also developed. But a surprising development of the medieval times had been the admission of the Brahmanical deities like Siva, Brahma, Navagrahas, Matrikas, Ganesa, Laksmi, Rama, Krsna and Balarama into the Jainism, though their position was always a subordinate one. 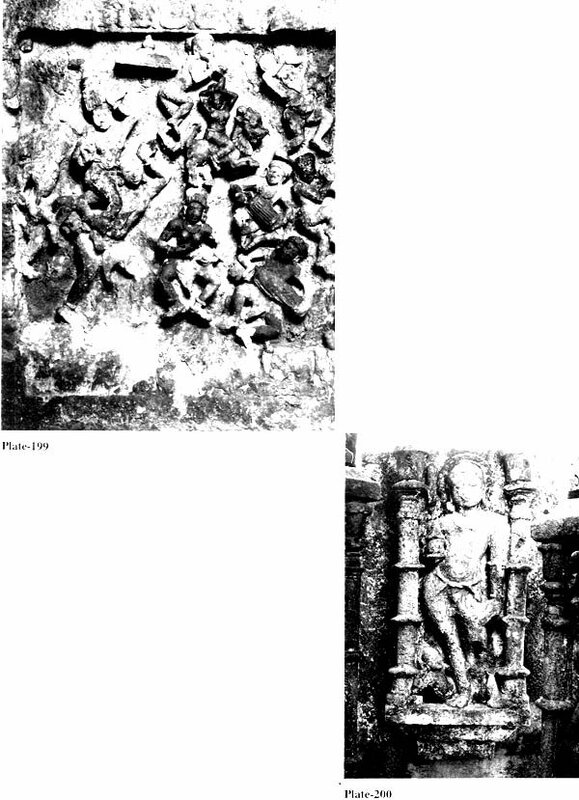 Surprisingly enough the images of Brahrnanical deities were found installed in the Parsvanatha temple at Khajuraho, besides other Jaina temples at Kumbharia, Deogarh, Abu and others. But the most astonishing aspect of the Jaina faith had been the silent penetration of the Tantric deities like the Mahavidyas, the Causatha-yoginis and the like in the Jaina faith, the adoration of which was contrary to the Jaina beliefs. The text of Catursastiyoginitantra is quite vocal on the subject. Though most of the yoginis of the Brahmanical faith found place in the yoginis of the Jaina faith, but some of them were developed independently by the Jainas as well. The present work has been distributed into a dozen chapters. 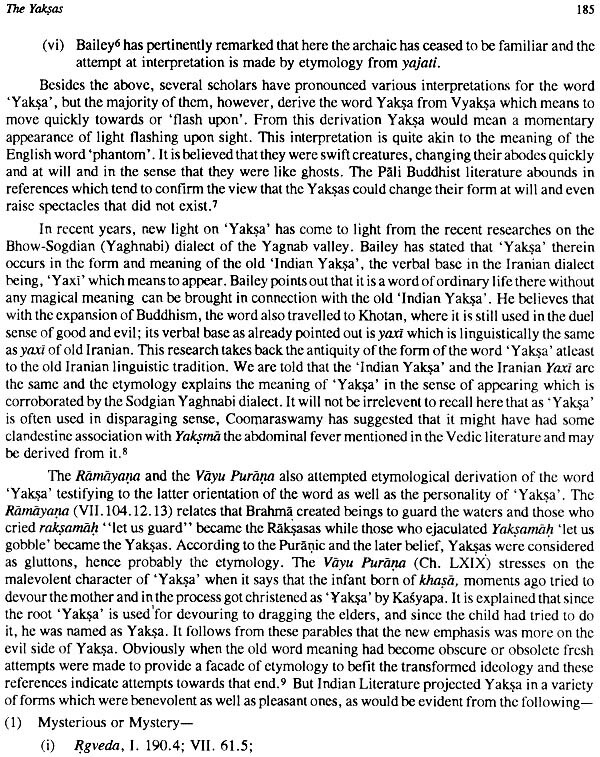 The first chapter deals with the doctrine, philosophy, metaphysics, ethics, monks and monkhood, Ajivakas and the Asceticism, providing broad outlines of the Jaina faith on these issues besides several other topics, which provide a bird's eye view of the genesis and evolution of the Jaina spiritual thought. The second .... chapter deals with the literary sources, Brahmanical, Jaina "as well as the Buddhist, on the basis of which the monograph has been based. These include Vedic and post-vedic literature, Epics, Upanisads, Puranas, Jaina texts including Silpasastras and several other texts. The third chapter deals with the Tirthankaras, their genesis and evolution, their projection in art and other related issues. 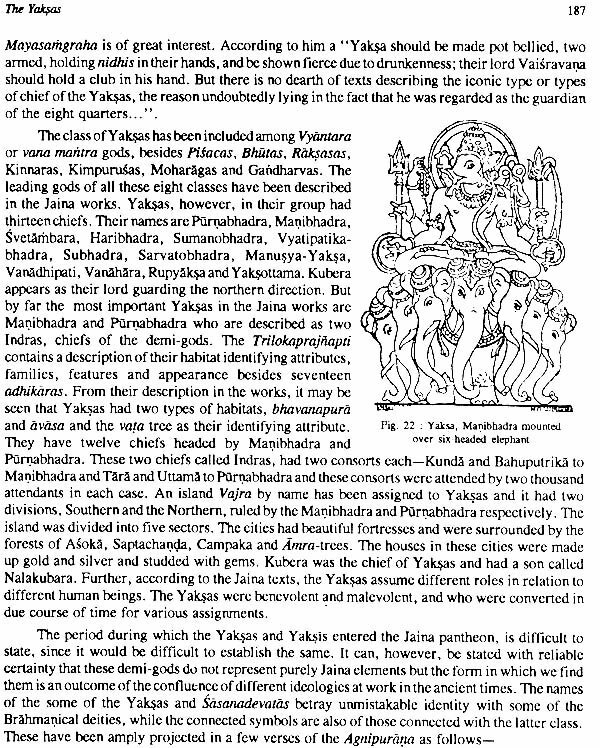 The fourth chapter deals with the Yaksas in general as well as those attached to the Tirthankaras as their attendants, the number of whom is twenty-four. The fifth chapter deals with iconography of the Yaksis besides their projection in art. 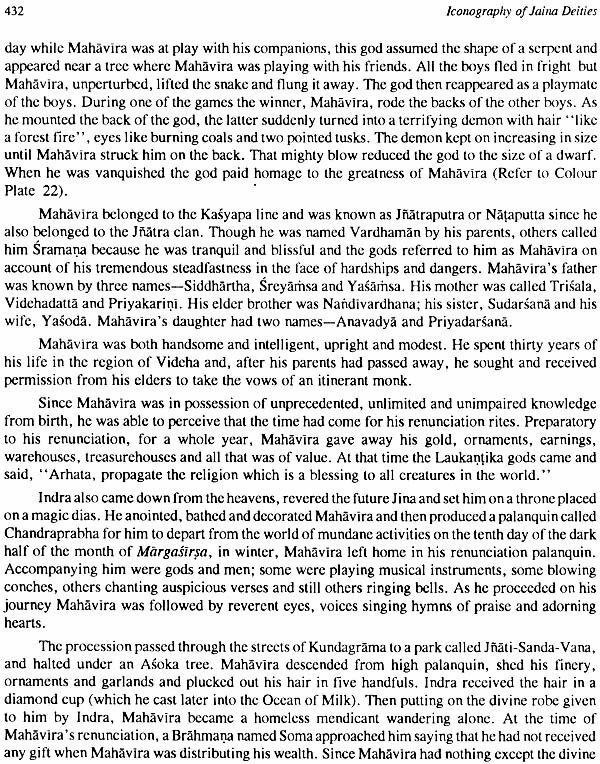 The sixth chapter deals with Srutadevis and Vidyadevis or Mahavidyas whose number is sixteen. 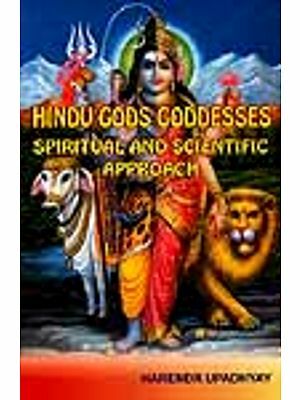 The seventh chapter highlights the position of the Brahmanical deities who were silently admitted into the Jaina faith. 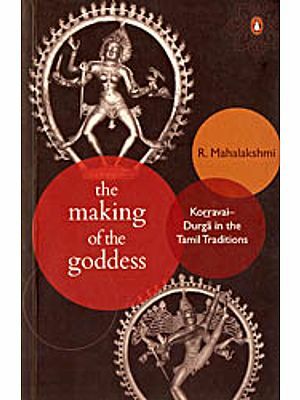 The eighth chapter describes the iconography of Navagrahas, and Vyantara devatas, besides their projection in art. It includes, besides Navagrahas,Ksetrapalas and Dikpalas. The ninth chapter deals with other modes of adoration. The tenth chapter deals with the evidence of Epigraphical records which relate to the Jaina faith. The eleventh chapter has the importance of its own since the life scenes of Rsabha, Parsva and Mahavira, based on the Kalpasutra have been brought out. Epilogue, the last chapter, sums up the discussion of the subject as contained in the earlier chapters. This is not the first work on the subject, but several others have also been composed by scholars of great repute with all the ability and excellence at their command. These works have left an indelible impression on the students of the subject who always look upon them as their guides and torch bearers. Jainism is the monastic religion, which, like Buddhism, denounced the authority of the Vedas, and is therefore regarded by the Brahmanas as heretical. Indeed both Jainism and Buddhism are considered by scholars to be reactionary to the age old Vedic practices of the performing of the yajnas as well as the animal sacrifice. The jaina church consists of monastic order and the lay community. It is divided into two rival sects called the Svetambaras and the Digambaras or the sky clad; they are so called because the monks of the Svetambaras wear white garment and those of the Digambaras originally went about stark naked till they were forced to cover their privates during the medieval times. The dogmatic differences between the two sects are rather trivial; they differ more in conduct rather than basic or fundamental principles. The interest of Jainism to the student of religion, consists in fact that it goes back to a very early period and to the primitive currents of religious and metaphysical speculation, which gave rise also to the oldest Indian philosophies-Samkhya and Yoga and Buddhism. It shares in the theoretical pessimism of the three systems as the aim of their practical idea-Liberation. Life in the world perpetuated by the transmigration of the soul, is essentially bad and painful, and therefore, it must be the aim of everyone to put an end to the cycle of births and this end will be accomplished when we come into the possession of the right knowledge. It may be stated that with the exception of Yoga, all these ancient systems are strictly atheistic i.e., they do not admit an absolute Supreme God; even in Yoga, the Isvara is not the first and the only cause of everything existent. In this general principle Jainism agrees with Samkhya and Yoga besides the Buddhism, but they differ in their methods of realising it. In the metaphysics there is some general likeness between Samkhya and Yoga on the one ham and Jainism on the other. For in all thest systems a dualism of matter and soul is acknowledged; the souls are principally all alike substances, characterised by 'intelligence their actual difference being caused by their connection with matter; matter according to Jainas and Samkhyas of indefinite nature as something that might become anything. These general metaphysical principles, however, are worked out on different lines by the Samkhyas and the Jainas, the difference being more accentuated by the different origins of these systems. 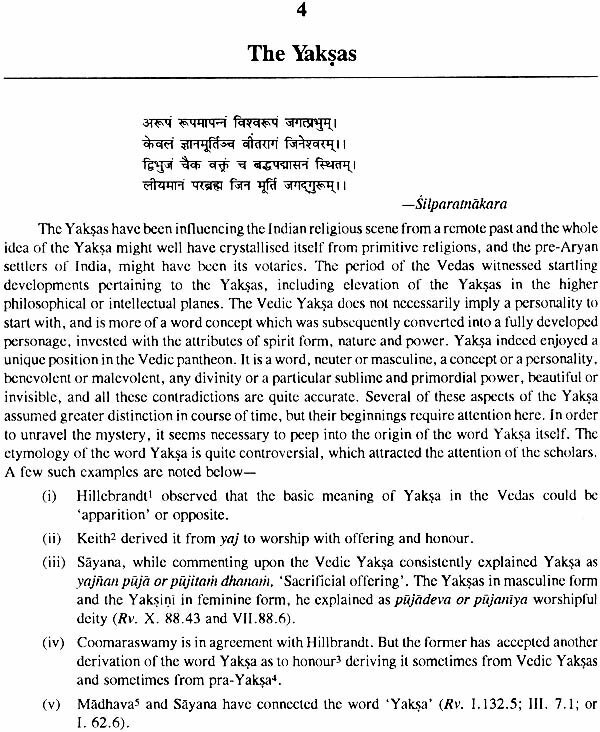 For the.Samkhyas owe their allegiance to the Brahmanas, have adopted Brahmanical ideas and the modes of thought, which the Jainas being distinctively non- Brahmanical have worked upon popular notions of a more primitive and ruder character, e.g. animistic idea. But the metaphysical principles of Buddhism are of an entirely different character being moulded by the fundamental principles of Buddhism, viz., that there is no absolute or permanent being, or in other words, that all things are transitory. Notwithstanding the radical differences in their philosophical notions, Jainism and Buddhism, being originally both orders of monks outside the pale of Brahmanism, present some resemblance in outward appearance, so that even Indian writers occasionally have confused them. It is, therefore, not to be wondered that some foreign scholars, who became acquainted with Jainism through the inadequate samples of the Jaina literature easily persuaded themselves that it was the offshoot of the Buddhism. But it has since been proved beyond doubt that their theory is wrong and that Jainism is as old as Buddhism itself. 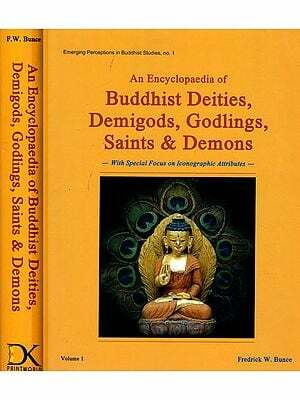 For the canonical books ofthe Buddhists frequently mention the Jainas as a rival sect under their old name Nirganthas (or Nirgranthas in Sanskrit and also known as Nigganthas in common Prakrit) and their leader in the time of the Buddha being Nataputta (Nata or Natiputta being an epithet of the last Tirthankara of the Jainism, Vardhamana Mahavira and they name the place of the latter's death at Pava, in agreement with the Jaina traditions. On the other hand the canonical books of the Jainas mention as contemporary of Mahavira the same kings who; reigned during the Buddha's career and one of the latter's rivals. 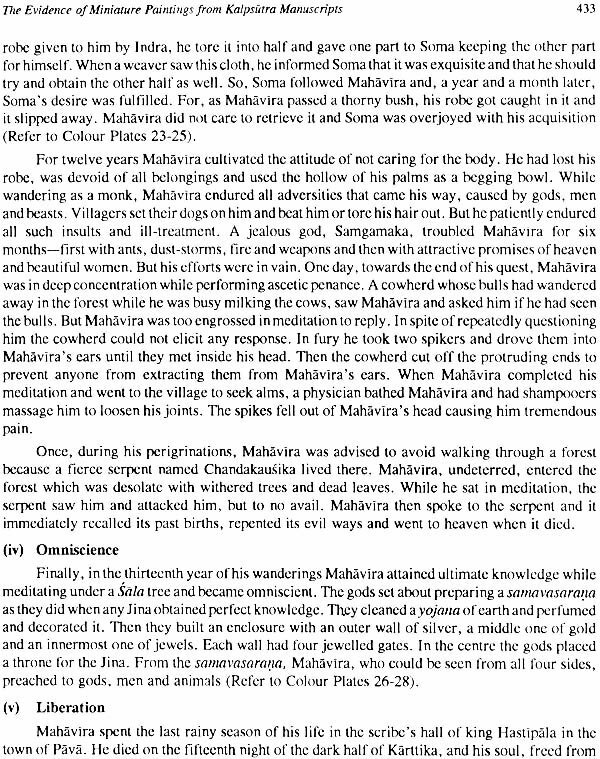 Thus it is established that Mahavira was a contemporary of Buddha and probably somewhat earlier than the latter, who outlived the rival's decease at Pavao Like the Buddha, Mahavira, however, was probably not the founder of the sect, which revers him as the Tirthankara and not as the author of their religion. According to the unanimous Buddhist tradition, Buddha had, under the Bodhi-tree discovered by intuition the fundamental truth as his religion, as it appears throughout his personal . Work; his first sermons of the religion, are things ever to be remembered by his followers, as are the doctrines which he then preached. No such traditions are preserved in the canonical literature the Jainas about Mahavira. His becoming a monk and twelve years later, his attainment of omniscience (Kevala) are of course celebrated events. But the tradition is silent about his motives for the renouncing of the world and about the particular truths whose discovery led to his exalted position. At any rate Mahavira is not described by the tradition as first having become a disciple of teachers whose doctrines afterwards failed to satisfy him as we are told about the Buddha. He seems to have had no misgivings, and to have known where the truth was to be had and thus he became a Jaina monk. Again, when after many years of austerities such as are practised by other ascetics of the Jainas, he reached omniscience. He is represented as gaining his Kevala, perfect knowledge of what he knew before only in part and imperfectly earlier. Thus, Mahavira appears in the tradition of his own and as the one, who, from the beginning had followed a religion establishcd long ago; but he had been more, had he been the founder of Jainism, tradition, ever eager to extol a prophet, would not have totally repressed his claims to reverence as such. Nor do the Buddhist traditions indicate that the Niganthas owed their origin to Natiputta; they simply speak of them as of a sect existing at the time of Buddha. Though it would be difficult to assume Mahavira as the founder of Jainism in the absence of any positive evidence in support of it, because he ippened to be, according to the Jaina tradition, the last of the twenty-four Tirthankaras. parasvanatha, his predecessor, seems to have better claim to title ofthe founder of Jainism. His death is reasonably placed at the interval of two hundred and fifty years before that of Mahavira, while parsvanatha's predecessor Aristanemi is stated to have died eighty-four thousand years before the nirvana of Mahavira. 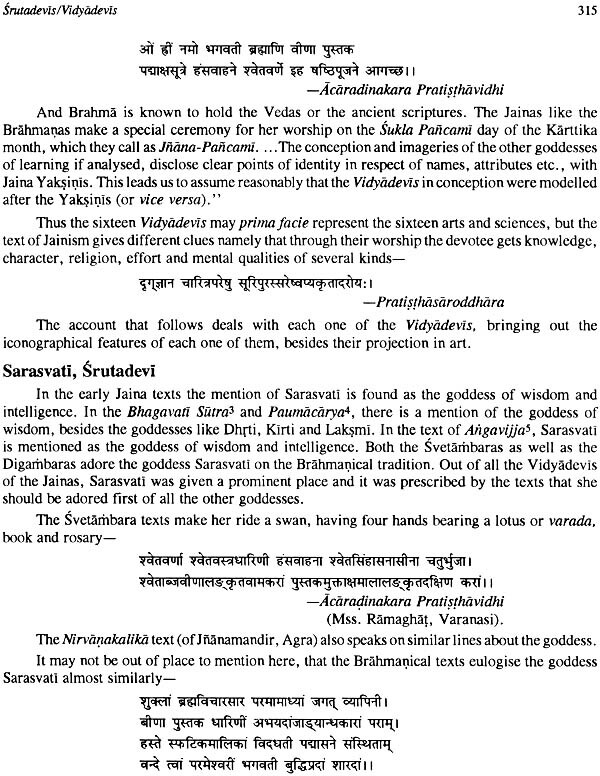 Followers of Parsvanatha are mentioned in the Jaina canonical literature. A tradition in a legend described in the Uttaradhyana Sutra (xxiii) relates about a meeting between a disciple of Parsva and a disciple of Mahavira which brought about the union of the old branch of 'the Jaina philosophy with the new one. This seems to indicate that Parsva was a historical figure, but in the absence of historical documents no positive statement can be made. (i) Rohini-321; (ii) Prajnapati-321; (iii) Vajrasrnkhala-322; (iv) Vajrankusa-323; >(v) Apraticakra or Cakresvari or Jambumala-324; (vij Naradatta or Puspadanta327; (vii) Kali or KaIika-330; (viii) Mahakali-332; (ix) Gauri-334; (x) Gandhari-336; (xi) Sarvastramahajvala or Jvala or Jvalamalini-337; (xii) Manavi-339; (xiii) Vairotya or Vairoti-340; (xiv) Acchusa or Acyuta-343; (xv) Manasi-345; (xvi) Mahamanasi-346. 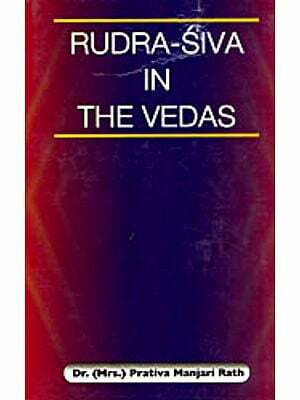 (i) Brahma-350; (ii) Vismu-350; (iii) Rama-352; (iv) Lord Krsna-353; (v) Ganesa-357; (vi) Indra-358. (i) Laksmi-359; (ii) Mahisasuramardini - 359; (iii) Causathayoginis - 360; (iv)Astamatrikas-362; (v) Harinaigamesa or Naigamesa-364; (vi) Santi Devi-366. Kusana Period-411; Gupta Period (A.D. 350-650)-412; Medieval Period (9th Century A.D.)-413; 11th Century A.D.-415; 12th Century A.D.-415; 13th Century A.D.-417; 14th Century A.D.-417; 15th Century A.D.-417; 16th Century A.D.-418.